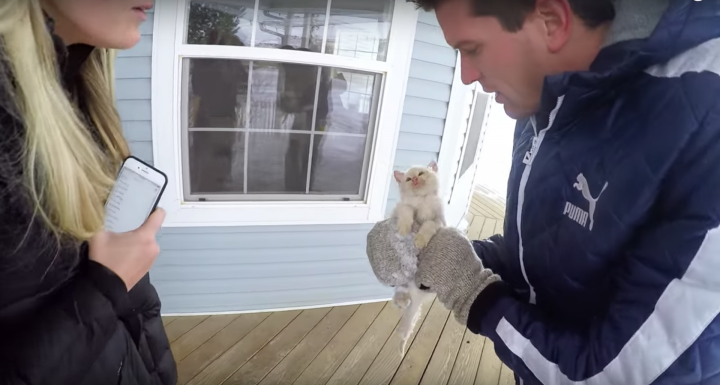 If you found a kitten frozen in the snow, wouldn’t you assume it was dead? Even if you tried to revive it, how long until you gave up? But in this video shot on a GoPro helmet camera, you’ll see the lengths that a family will go through to save this kitten’s life.